More than just a simple price quote, We create solutions that work on a larger scale. Companies need robust, scalable and affordable networks. 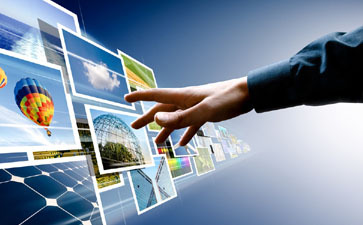 MyNet Broadband understands that and adds measurable value to an organization’s search for connectivity. MYNET BROADBAND has unlimited no monthly usage cap, so you can enjoy totally unlimited downloading and internet browsing without any distortion and traffic problem. 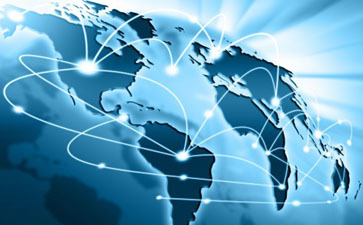 When your business needs serious Internet connectivity for a quick and fast access to the cyber world we can assure you that you come to the right place. 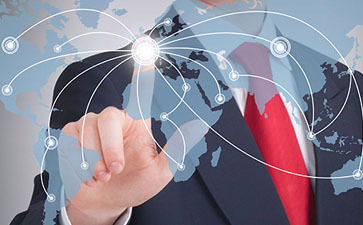 We offer highly efficient data connectivity solutions to our customers. The solutions are aimed at creating different types of networks such as campus-wide, metropolitan area. Mediatime.pk is our leading entertainment portal in which we have movies, songs, radio, web TV (live). We offer the best collection of movies and songs across several Languages. Copyrights © 2011 - MyNet Broadband (PVT.) Ltd, All Rights Reserved.